MACON COUNTY, Ill. (WAND) – Layoffs are expected to happen soon at a business in Macon County. A Monthly Warn Activity Listing from Illinois WorkNet says Wachter Inc. plans to let 85 workers go in the coming months. The document says separations will be permanent and adds that 85 workers will lose their jobs. Layoffs are scheduled to happen between Oct. 21 and Nov. 14 of this year. 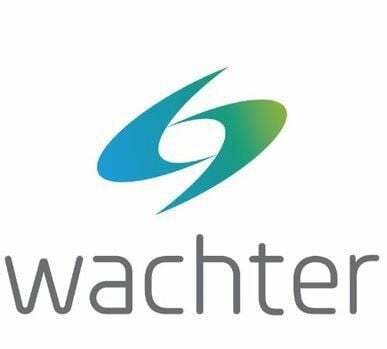 Wachter Inc. has its headquarters in Lenexa, Kan., and employs over 1,400 people across 12 U.S. offices, according to its website. Bloomberg says the company has a focus on providing businesses with electrical construction and technology deployment services. The company did not immediately respond to a request for comment from WAND-TV. More details about the layoffs can be found in the PDF document below.